Shining icon of worlds freeskiing, Candide Thovex, visited Prague in beggining of November. 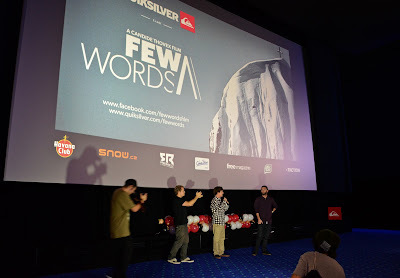 He introduced here his new movie - Few Words. Candide is well-known freeskier from France. 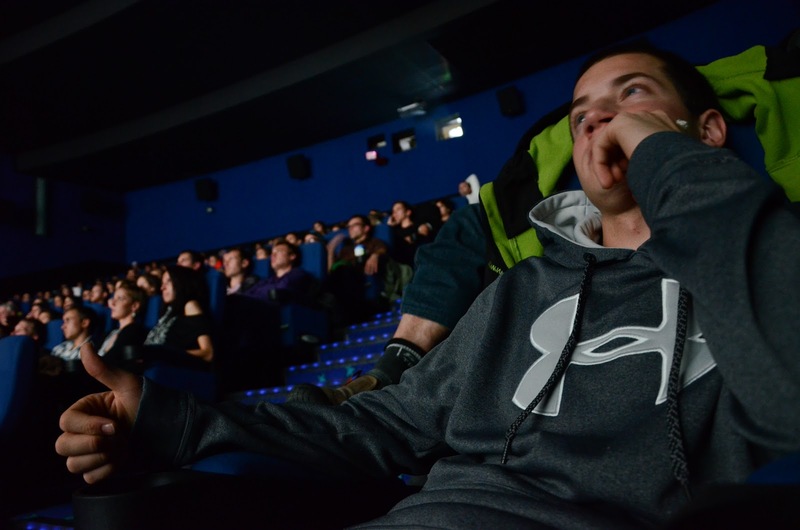 The movie he filmed and prepared for two years is about his skiing career since his childhood. 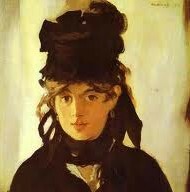 Before this project, he also shot Rastafaride 1-7 and episodes Candide Camera. In 2003 he created his own event, Candide Invitational. He rode with best freeskiers all around the world in an enormous snowpark in La Clusaz. He won X-Games for 3 times (2000, 2003, 2007) in three different disciplines (big air, slopestyle, halfpipe). Crashing on huge, 45metres long kicker Big Bertha in 2007 he broke his back. After three years since the injury he is back on skis and started to compete again. This time, he has focused more on freeriding. 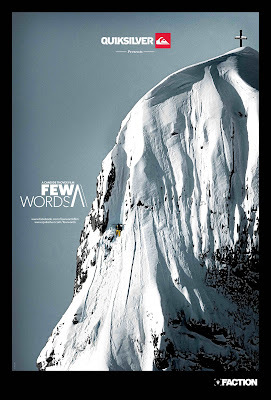 And he won in Freeride World Tour. After all of this he decided to take a break a film his own movie. 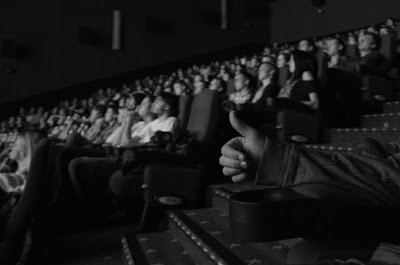 And here it is, after two years of shooting, 4 months in studio, with 29 terabytes of material, Candide with director Matt Pain (from New Zeland) made this awesome documentary movie. One stop of worlds tour was also in Prague. The premiere was set in 3nd of November, started with signing session in Quicksilver store. Movie itself started at 20:00 in cinema. Two halls were full of people. And I would highly recommened to watch this movie for anyone, who is into skiing. 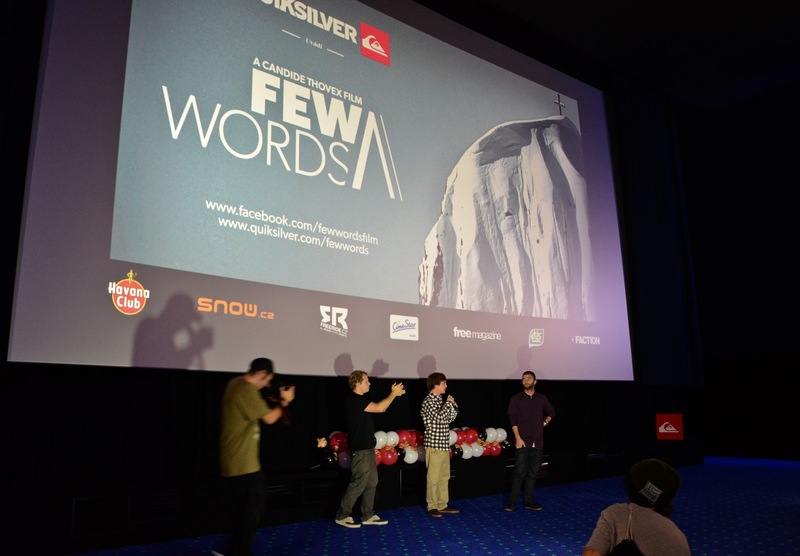 FEW WORDS PREMIERE PRAHA from QUIKSILVER CZECH on Vimeo.